Who are these folks from Whitby? Can someone tell me who these folks are? Thanks to Bob and Patti Duncan for the picture below. 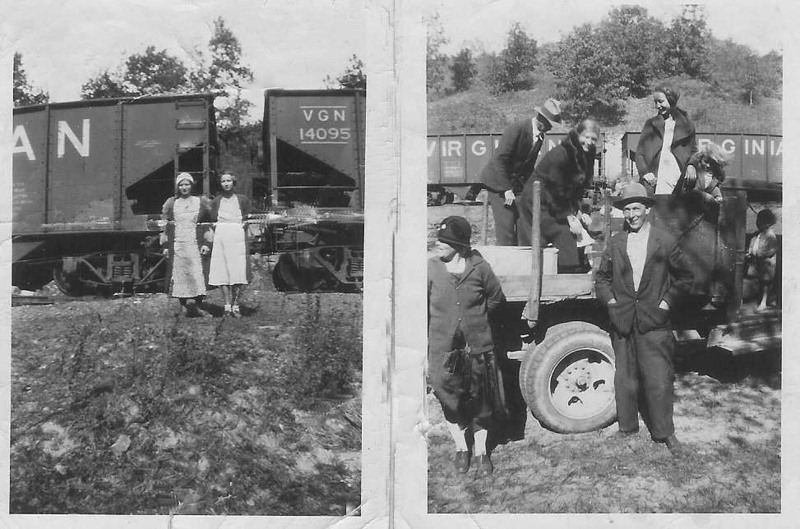 I would guess that the year is ~1930's as the coal hoppers in the back are from the Virginian.